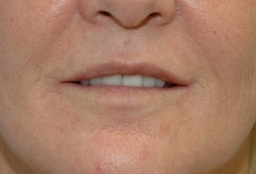 Lip rejuvenation is a popular procedure, but is often preceded with some anxiety by patients that their lips will come out looking too big or “done”. Proper analysis before treatment and proper placement of the filler in the correct areas will lead to the perfect lips for you. 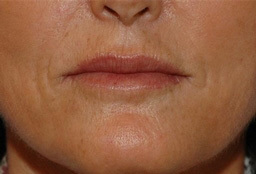 Most lips that look “done” or out of balance with the person’s age or look typically results from improper placement, which unfortunately is all too common today. 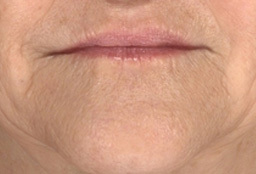 At Refreshed Aesthetic Surgery, we understand the anatomy and are keenly aware of how the lips age. Our focus is to provide a natural, less tense and beautiful pair of lips that fits your lifestyle, look, and is age appropriate. Common fillers used for the lips are Juvedérm, Restylane, and Belotero. We believe Radiesse, Sculptra, Silicone, and Artefill are not proper treatments for lip augmentation due to safety concerns. For those with an air of tenseness around the mouth Botox can be added to relax the lips and provide a rested, yet attractive appearance.